What Fury offers, strange as it seems, is the imitation of a difficult style (faux Ali with a dash of Apollo Creed), and this clumsy approximation is enough to befuddle most heavyweights, who rarely see feints, switch-hitting, and the use of angles from their peers. After more than two years of debauchery mixed with despondency, Fury returned to action less than six months ago with a pair of farces that left most observers slack-jawed. His sideshow against Sefer Seferi last June might have been expected; after all, Seferi was a Macedonian cruiserweight (outweighed by 66 pounds on fight night) with no business being anywhere near headline status. In the first round of their burlesque, Fury and Seferi were openly laughing; in the second, they were more interested in a riot that had broken out in the crowd; in the third, nothing happened; in the fourth, Seferi quit on his stool. For his part, Pianeta approached his showdown against Fury with an attitude more appropriate for a celebrity meet-and-greet. The result was a yawnsome shutout decision for “The Gypsy King.” In going through the motions against Seferi and Pianeta, Fury appeared downright lubberly and far less mobile than he did against Wladimir Klitschko in 2015. The fact remains that his two-and-a-half year auto-destruction spree, triggered by depression, has left Fury looking spent. 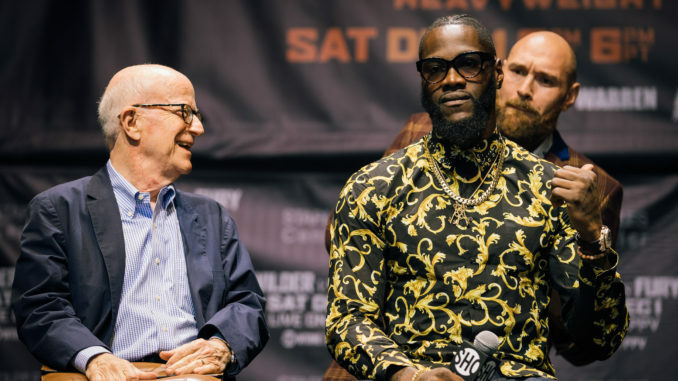 Make no mistake, Team Wilder is banking on Fury having suffered irreversible damage from his season(s) in hell. For future issues of CAEUSTUS, be sure to sign up below! Subscribe to our free, monthly newsletter for exclusive content & announcements! 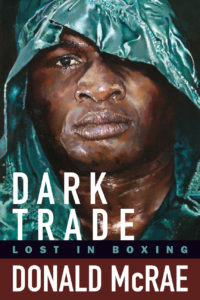 Do You Read Boxing Books?